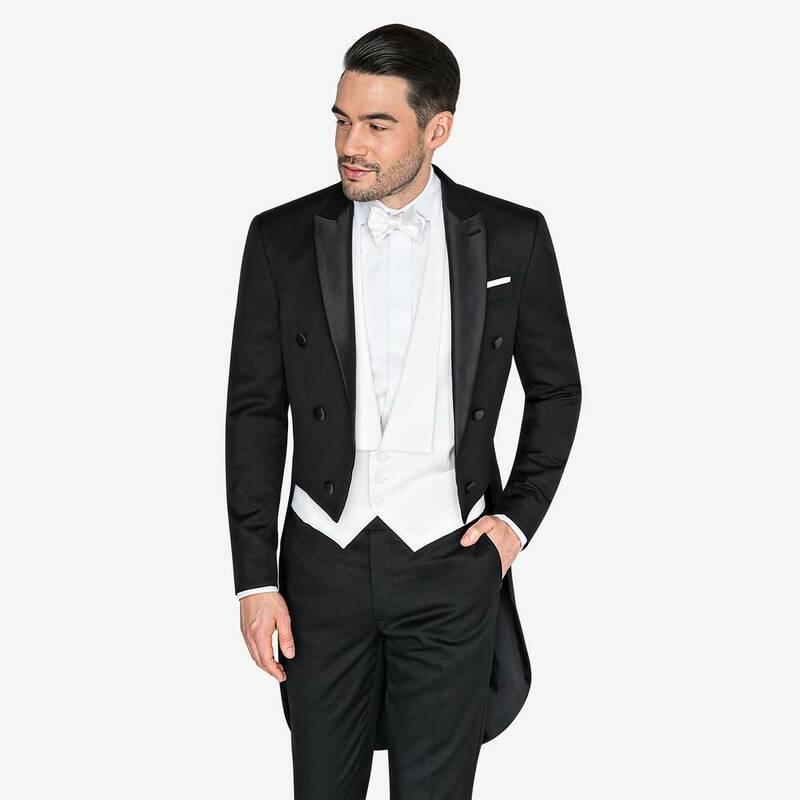 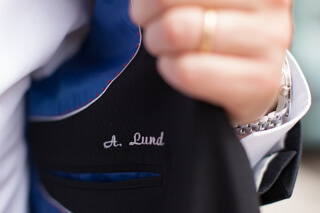 Classic Dress Coat in classic design with satin peaked lapels and a white waistcoat. 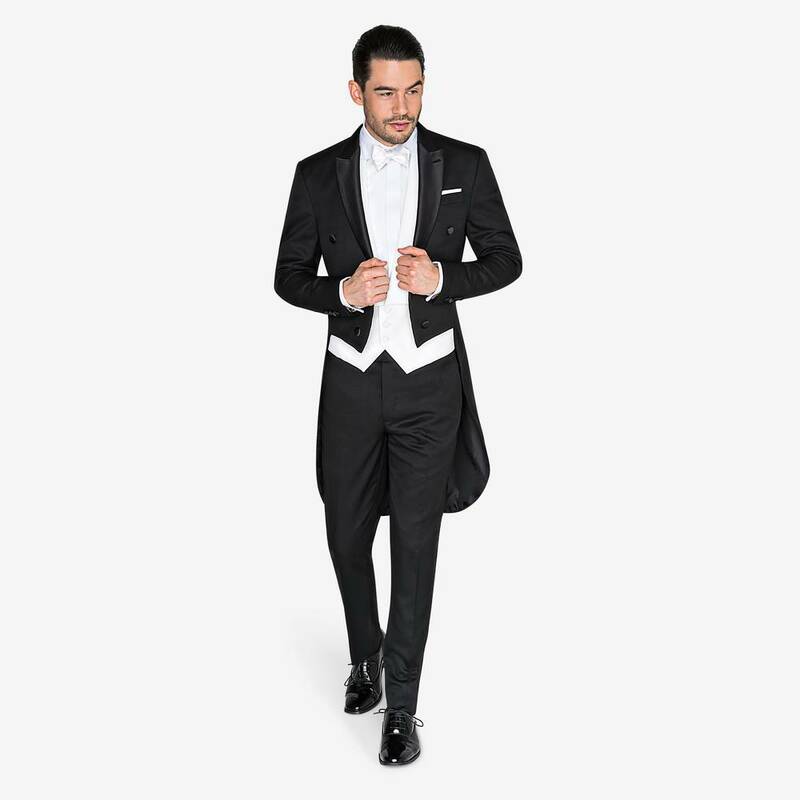 Perfect for traditional weddings. 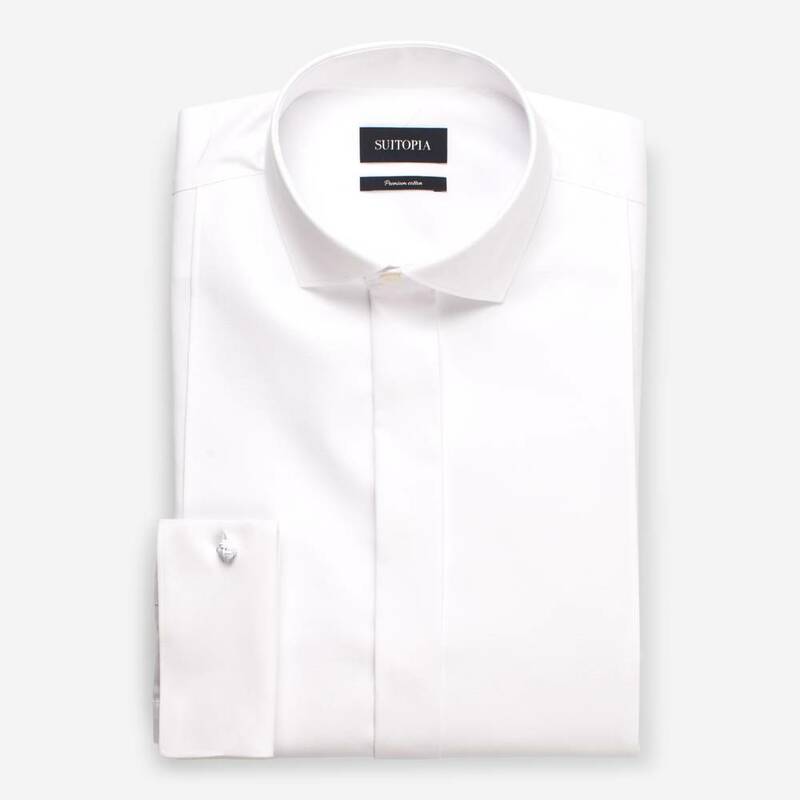 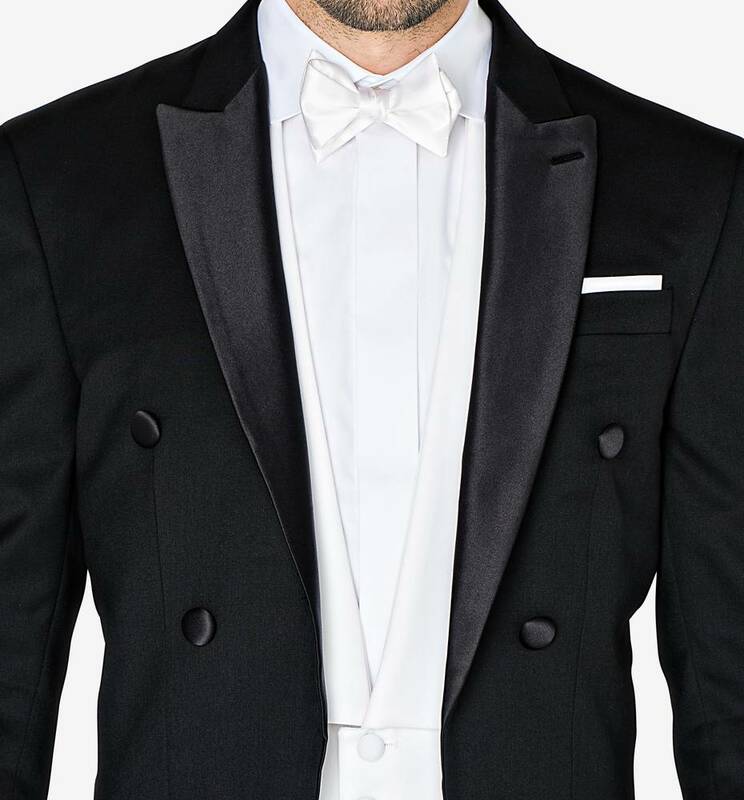 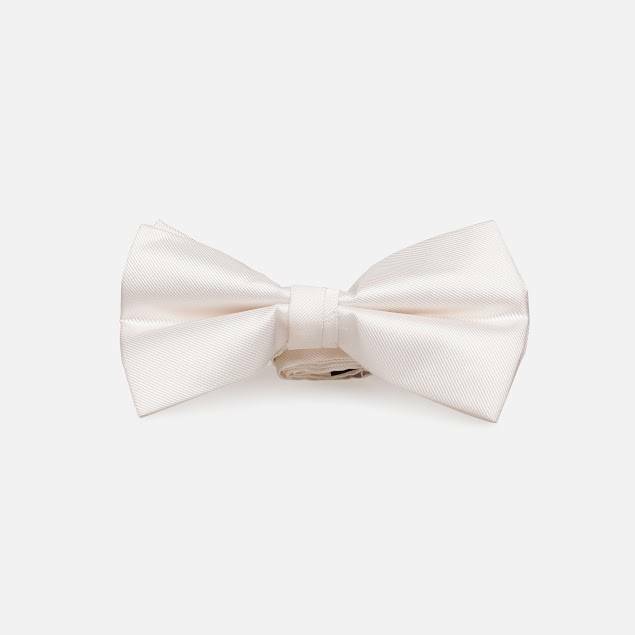 Match with a white bow tie and Lance White Tuxedo Shirt. 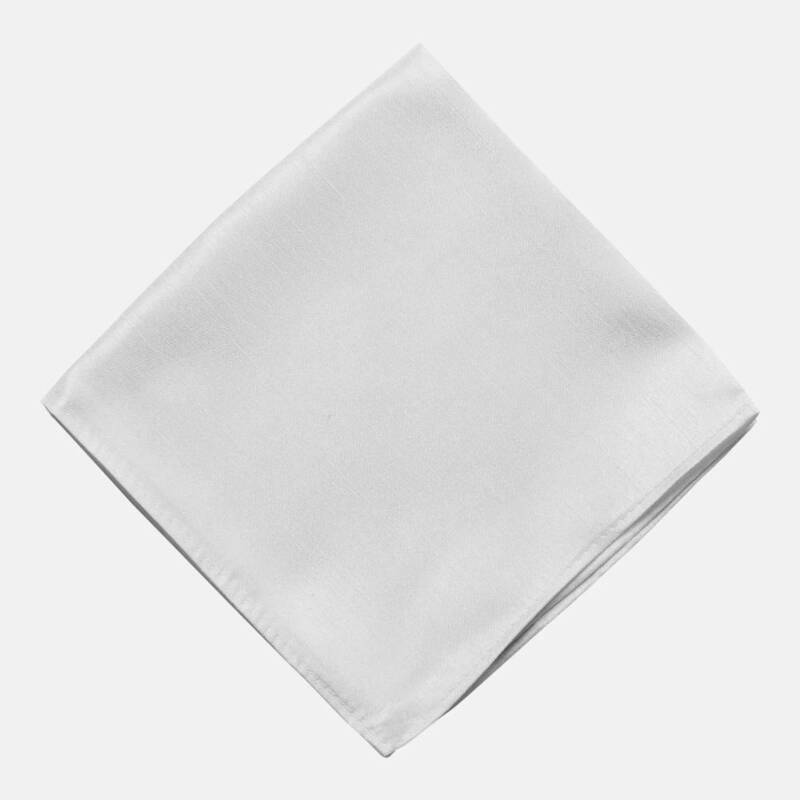 Don’t forget the white handkerchief.